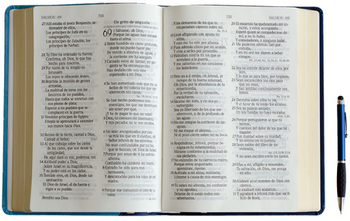 Home / Himno Cristianos / Himnos De Gloria y Triunfo / Letras Canciones Cristianas / HIMNOS DE GLORIA Y TRIUNFO - 59. ¡TE QUIERO MI SEÑOR! 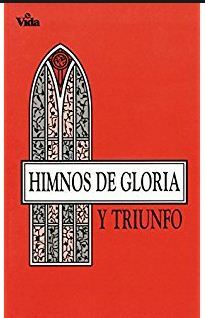 HIMNOS DE GLORIA Y TRIUNFO - 59. ¡TE QUIERO MI SEÑOR! Y VENCEDOR SERE POR FE EN TI. BENDICEME AHORA, ACUDO A TI. 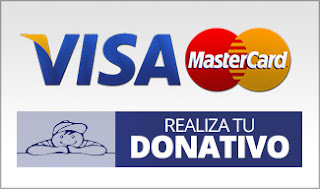 OH, HAZME EN VERDAD TU SERVIDOR. Y DE TU GRAN AMOR, ¡OH!, COLMAME. ¿MI CORONA DE ESTRELLAS TENDRE? EN LAS ALMAS QUE YO RESCATE? QUE EN MIS SIENES IRAN A BRILLAR. ¡ORNEN JOYAS DE TAL BRILLANTEZ!.